SOME BIG WINNERS AT FOX 26 NEWS! 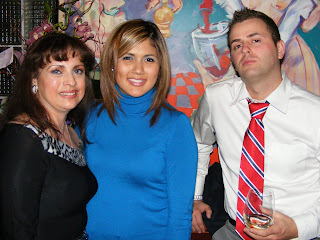 Posted in Uncategorized | Comments Off on SOME BIG WINNERS AT FOX 26 NEWS! D’ART, KATHY AND EBONIE TAKE HOME AWARDS! FOX 26 had a big night Thursday when the station won four awards at the annual American Women in Radio and Television Houston 7th Annual Gala and Star Awards. FOX 26 Vice President and General Manager D’artagnan Bebel received the Station Manager of the Year Award, and FOX 26 Vice President and News Director Kathy Williams was named News Director of the Year. 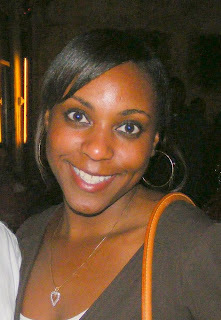 FOX 26 Sales Account Executive Howard Sacks won the Local Television Account Executive of the Year Award, and Sales Account Executive Ebonie Torrence was named AWRT’s Rising Star of the Year. FOX 26 was nominated for eight awards. Nominations for the awards come from other news media professionals in Houston, but the winners are selected by media professionals from other news markets! THE CITY OF HOUSTON IS GIVING AWAY MONEY! Posted in Uncategorized | Comments Off on THE CITY OF HOUSTON IS GIVING AWAY MONEY! DID YOU PICK UP YOUR CHECK YET? 2008 Mini Grants for $500 each, are available to any civic group, school and/or non-profit organization within the city of Houston, to assist in the beautification of neighborhoods. Keep Houston Beautiful is accepting applications for these 2008 Mini Grants. The grants focus on litter prevention, recycling, and graffiti abatement. Projects may be completed anytime between April 5, 2008 and May 31, 2008. Applications are due March 3, 2008. For more information visit: www.houstonbeautiful.org. MY FAVORITE NEW CAR – HOW ABOUT WE TAKE UP A COLLECTION FOR ME! 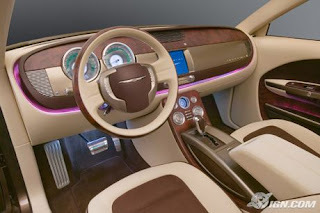 Posted in Uncategorized | Comments Off on MY FAVORITE NEW CAR – HOW ABOUT WE TAKE UP A COLLECTION FOR ME! WHAT A RIDE – AND YOU CAN HELP ME GET ONE! There are few cars I like as soon as I see it. 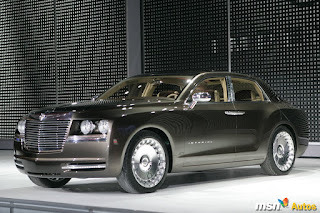 But when the new Chrysler Imperial caught my attention I knew I had to have one. Unfortunately, it’s not on the market yet. Plus, I’m afraid of what the price tag will be. So with that in mind, I’m going to start a ‘Put The Insite in an Imperial’ fundraiser. You can drop off your donations at a local bank soon to be chosen. Just look for the Insite Imperial Fundraiser account. What do you think about this ride? Too big, too boring, too old school, too expensive! 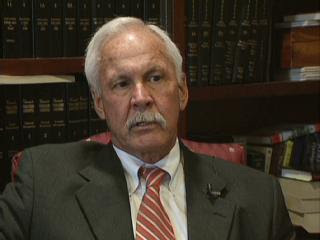 CHUCK ROSENTHAL IN FEDERAL COURT FOR CONTEMPT! 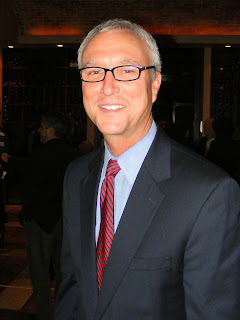 Posted in Uncategorized | Comments Off on CHUCK ROSENTHAL IN FEDERAL COURT FOR CONTEMPT! HE THOUGHT THERE WERE BACK UPS FOR ALL HIS DELETED EMAILS! A federal hearing to determine whether Harris County District Attorney Chuck Rosenthal will be fined or sentenced to jail time for contempt of court is expected to resume Friday morning. 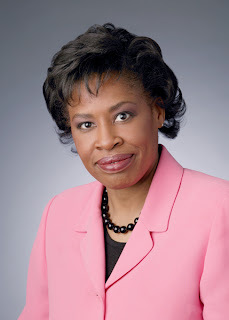 U.S. District Judge Kenneth Hoyt spent Thursday deliberating whether Rosenthal should be punished for deleting more than 2,500 messages subpoenaed for a lawsuit filed against the Harris County Sheriff’s Office. Scott Durfee, the general counsel for Rosenthal, admitted in court that Rosenthal told him he deleted thousands of e-mails because the he believed his staff had them backed up. Durfee, who serves as Rosenthal’s attorney in the District Attorney’s Office, also admitted he did not tell his boss to preserve the e-mails that were ordered to be turned over by Hoyt. Harris County Assistant District Attorney Kelly Siegler also took the stand in the contempt hearing, saying she didn’t attend many management meetings during the time in question. Some of the remaining e-mails found on Rosenthal’s computer included dozens of love notes to his secretary, pornographic, racist and political messages. 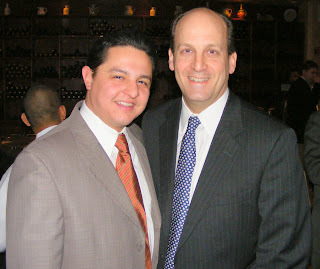 The released of the e-mails have pressured Rosenthal to remove his district-attorney candidacy for re-election in the March primary! DID BRADFORD SNUB LOCAL LAWYER’S GROUP! Posted in Uncategorized | Comments Off on DID BRADFORD SNUB LOCAL LAWYER’S GROUP! DO YOU THINK HE SHOULD GO TOE TO TOE WITH THE COMPETITION? 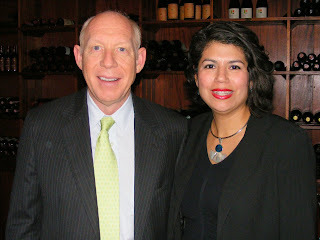 The Insite hears Harris County District Attorney candidate C.O. Bradford has given a thumbs down to a future debate for the office he is seeking. That debate is being put on by the Harris County Criminal Lawyer’s Association. Sources say Bradford was invited to take part in a future debate that would include the likes of Kelly Siegler, Pat Lycos and Jim Lietner. Attorneys who are apart of the group that’s putting on the debate say they were shocked at Bradford’s refusal to take part. So far The Insite has not been able to talk with Bradford about the alleged snub. The Insite has a question for the readers out there: Should Bradford take part in the debate or is it his right to say no? The Insite would love to hear your response to this issue! New Information: Bradford tells an Insite Street Team Member he wasn’t officially invited to this event. This comes despite some local prominent attorneys claiming he was. Bradford also tells the street teamer his staff is looking into the matter to determine the details about the debate before he makes a decision or even considers it. The Insite will keep you updated! INSITE UNDERCOVER: I GUESS THEY’RE STILL PUSHING FUNDRAISERS AT THE DISTRICT ATTORNEY’S OFFICE! Posted in Uncategorized | Comments Off on INSITE UNDERCOVER: I GUESS THEY’RE STILL PUSHING FUNDRAISERS AT THE DISTRICT ATTORNEY’S OFFICE! WOULDN’T IT BE ONLY FAIR IF THEY HANDED OUT BRADFORD FUNDRAISER FLYERS TOO? This week the Insite made a stop by the Harris County District Attorney’s office for an interview. 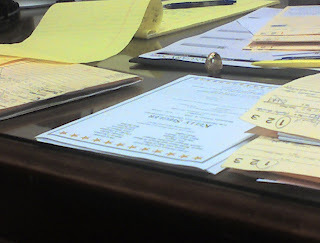 What I noticed in one of the offices of an Assistant District Attorney was a stack of flyers. Flyers advertising a fundraiser and soliciticing financial support for D-A candidate Kelly Siegler. It’s the same kind of fundraiser notification that got Chuck Rosenthal into trouble recently. He was criticized for allegedly using his office, computers and workers to raise money for his political war chest. While the situation is not exactly the same some may have questions as to why there is at least one stack of flyers in the D-A’s office for Siegler’s March fundraiser. One could also ask if Siegler’s propaganda is being passed out in the office why aren’t flyers being handed out for C.O. Bradford. 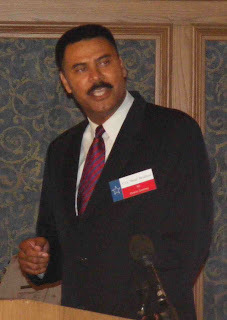 He’s the former Houston Police Chief who’s also seeking the D-A’s post. However, I could only assume workers at the D-A’s office learned their lesson about emailing the invites through Rosenthal’s experience. So now some are allegedly handing them out in person. Any comments on this issue? For those of you who have doubts about this latest practice – I snapped a photo of the stack of flyers on the assistant d-a’s desk! 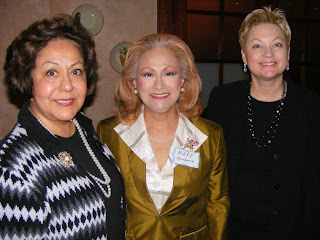 HOUSTON’S BIG WIGS COME OUT TO SUPPORT CAROL ALVARADO! 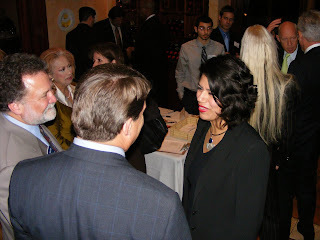 Posted in Uncategorized | Comments Off on HOUSTON’S BIG WIGS COME OUT TO SUPPORT CAROL ALVARADO! PREPARING FOR THE LEGISLATIVE RACE! 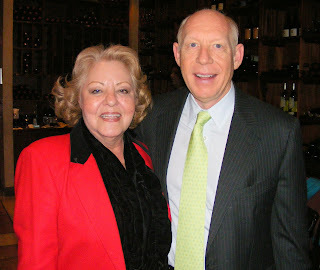 The Insite made a late stop to a fundraiser being held for former Houston City Council member Carol Alvarado. As many of you know she’s now running for State Representative. 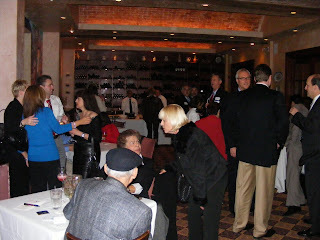 The event was held at Grotto’s in the Galleria area Wednesday night. 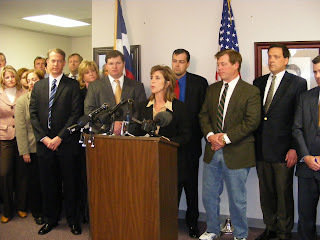 Several of Houston’s big wigs came out to support the legislative candidate. Unfortunately, The Insite missed many of them because I got there in the last 20 minutes. But I was able to get a lot of photos of those still on hand supporting their legislative candidate. On that list: Mayor Bill White, Former Congressman Chris Bell, Michael Moore, and James Rodriguez. However, I missed Clyde Drexler, Tilman Fertitta, Ronald Green, Jolanda Jones and that list goes on! BE CAREFUL WHAT YOU USE AS A COLLAR STAY! Posted in Uncategorized | Comments Off on BE CAREFUL WHAT YOU USE AS A COLLAR STAY! DO YOU USE YOUR OLD CREDIT AND GIFT CARDS FOR THE SAME THING? I’m sure all of you guys out there know what collar stays are and many of the ladies. They’re small pieces of plastic inserted into shirt collars to keep them from flying like wings. I use them frequently in my shirts. In fact, I use them all the time. But one week I ran out of all of my collar stays so I had an idea. I began using old credit cards, old hotel room key cards and empty gift cards. I cut them up into the shape of collar stays and placed them in my shirt. I thought it was a great idea instead of paying $12 a bottle for the collar stays from Dillard’s. They worked really well. 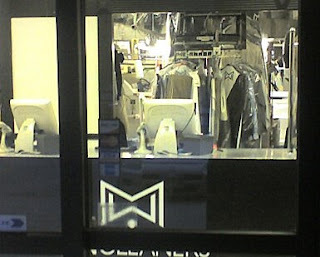 Last Saturday I dropped off several shirts at MW Cleaners. The problem, I forgot to take out all of my homemade bootleg collar stays. 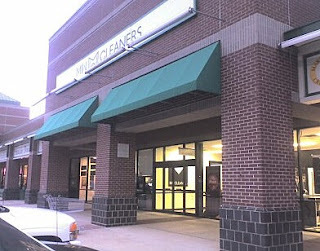 When I arrived at the cleaners that afternoon the workers were in stitches. They couldn’t wait to rag on me about my homemade collar stays. They thought it was one of the funniest things they’ve seen. They collected all of my cut up credit cards I used to make collar stays. 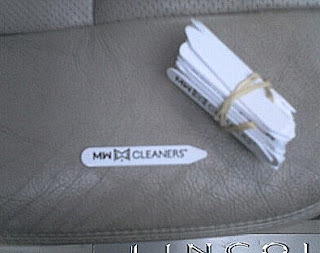 They actually returned them with about 50 MW Cleaners collar stays for free. So that’s the lesson of the day – don’t make homemade collar stays and leave them in your shirts. It could be very embarrassing when you return to the cleaners…Just a day in the life of the Insite! DO YOU WANT TO GO GREEN FOR THE CITY OF HOUSTON? 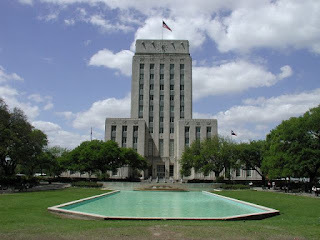 Posted in Uncategorized | Comments Off on DO YOU WANT TO GO GREEN FOR THE CITY OF HOUSTON? 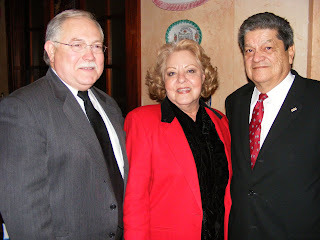 COUNCIL MEMBERS WORKING TOGETHER TO BRING YOU A CLEANER HOUSTON! Houston. “Go Green for Houston!” will provide the community with information not only on recycling but also energy efficiency and water conservation. Various vendors and community organizations will be on hand to provide the community with information and product samples that aim to reduce waste and promote energy efficiency. 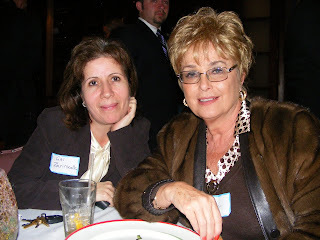 All Citizens of Houston are welcome to join us on January 30th, 2008 from 6:30pm – 8:00pm. “Go Green for Houston!” will be held at Jefferson Davis High School, located at 1101 Quitman St, Houston, Texas. Prominent participants include Council Members Adrian Garcia and Wanda Adams, City of Houston’s Solid Waste Department, the Mayor’s Office of Health and Environmental Policy, the Mayor’s Office of Environmental Programming, Keep Houston Beautiful, Fiesta Mart Inc., Sierra Club and many more. 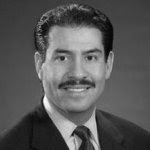 “This event will promote a pollution free environment for all Houstonians, you can be the solution to pollution!” stated, Council Member Garcia. CONGRESSMAN GENE GREEN TACKLES MENTAL HEALTHCARE! 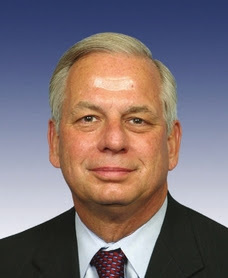 Posted in Uncategorized | Comments Off on CONGRESSMAN GENE GREEN TACKLES MENTAL HEALTHCARE! MILLIONS TO ADDRESS THE PROBLEM! Rep. Gene Green (D-Houston) revealed a plan today that would dramatically improve mental health care for people enrolled in addiction treatment programs across the country. The Community Mental Health Services Improvement Act would authorize increased funding for a collection of programs chosen for their effectiveness in treating substance abuse and mental illnesses. The bill is supported by prominent mental health organizations, including the National Council for Community Behavioral Healthcare and the National Association of Community Health Centers. U.S. Senator Jack Reed (D-Rhode Island) has introduced a companion bill in the Senate. 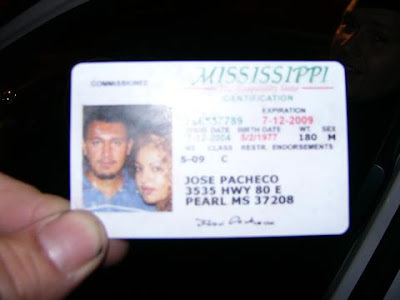 WHAT’S WRONG WITH THIS FAKE I-D FROM MISSISSIPPI? THIS IS ME SIR, AND MY BOO! IS IT MISLEADING OR CONFUSING OR JUST A FACT? 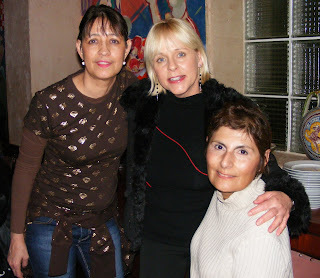 Posted in Uncategorized | Comments Off on IS IT MISLEADING OR CONFUSING OR JUST A FACT? DOES HE HAVE THE RIGHT TO KEEP ‘RE-ELECT’ ON HIS SIGNS? The Insite received a call about a small controversy brewing in the Third Ward. It involves the State Representative race between Borris Miles and Al Edwards. Now, here is the controversy: If you drive through the ward you will notice the campaign signs of both men indicate they’re seeking re-election. The candidates, who have both held the position as State Representative in the district, tell voters to re-elect them. 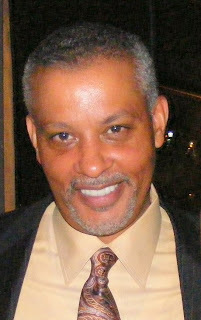 Some say Al Edwards should remove the re-election because he’s not actually being sent back to Austin. 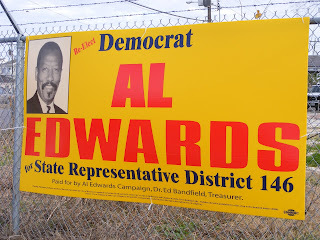 You may remember Miles defeated Edwards for the position to become the representative of district 146. 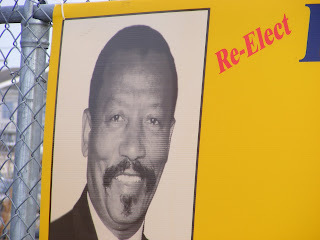 So the question is: Do both men have the right to use ‘re-election’ on their campaign signs? The Insite would love to hear your opinion on this issue!